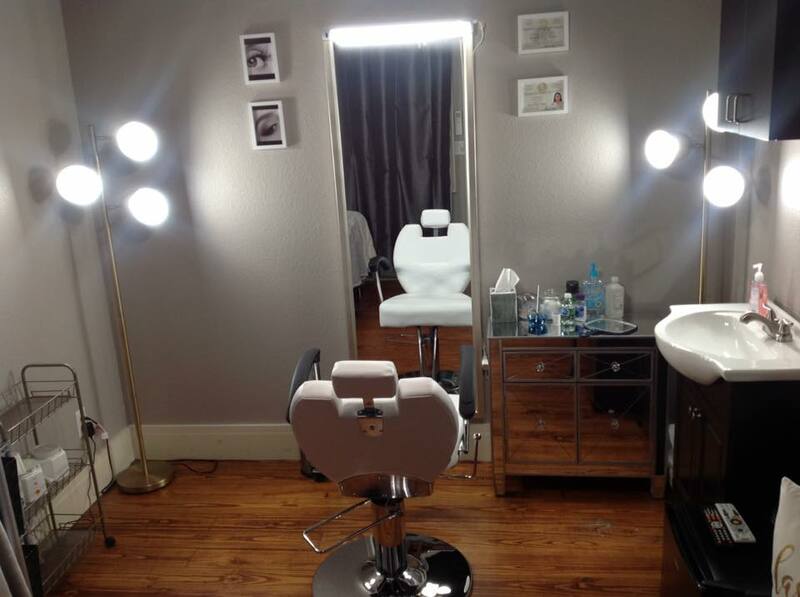 Are you interested in a salon suite rental in Fort Worth? You have come to the right place. Call us at (817) 823-7105 if you are ready to be your own boss. Career Independence begins with Salon and Spa Galleria and all of the benefits our tenants enjoy. Contact us for more information. What can you expect from our salon suites for lease? What to expect at Salon & Spa Galleria? Our salon suites for lease are turn-key operation. Our number one goal at Salon and Spa Galleria is to make sure all of our tenants are completely satisfied and their business is booming. When you sign your business lease with us, your move-in ready suite comes equipped with a thirty-two-inch flat screen TV. This includes Direct TV hookups for you and your clients to enjoy. We also have twenty-four-hour access to the building and twenty-four-hour surveillance inside and outside our salons. Even if you have to work late, you can have peace of mind knowing that our premises have secured access. Marketing support and complimentary personal web page and internal marketing program. Locally owned and operated, meaning you will deal with local landlords who support you locally. Contact Salon & Spa Galleria today! Many beauticians are drawn to the industry for its independence and control, renting a chair in a beauty salon or working as an independent contractor offers freedom. Being an owner of your own business in any of our salon suites gives you the freedom to be in control. Generally, you can expect to have a net profit of 11-15% weekly, although hard work and dedicated focus will raise profits far beyond those industry averages. That is the beauty of Salon & Spa Galleria: the only limits on you are the ones you set on yourself. We provide a vehicle which is proven to be successful. All you add is your talent. We currently have ten salon and spa locations throughout Tarrant County, including Fort Worth, with more new locations being added soon. No matter where you are in Tarrant County, we have a location that is convenient for you! We are located in Arlington, Fort Worth, North Richland Hills, Grapevine, Bedford, Haltom City, Mansfield and Kennedale! That is a lot of salon space near you to choose from! All of our salons also feature a directory so your clients can easily find you. Schedule a tour today for any of our locations, we have a long list of leasing benefits ready for you to enjoy! Salon suite rentals in Fort Worth don’t come any better than Salon & Spa Galleria. Grow the career you have worked so hard for, and turn your dreams into a reality with Salon and Spa Galleria. We keep it simple for you to grow your business inside of our business. Come live the suite life!